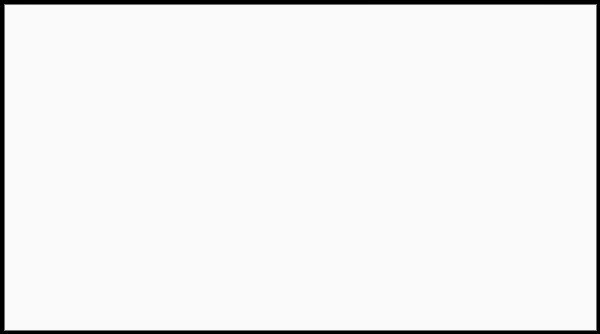 Mego. Even if you don’t know the name, you should be familiar with the figure. Mego was a pioneer amongst toy manufacturers for designing action figures based on popular franchises, properties, and public figures. The figures were revolutionary for the care taken in crafting likenesses close to the source material. Beyond verisimilitude, the figures were imbued with a personality beyond their component plastic and rubber parts. I would even go so far as to call them the Funko of the 1970s. 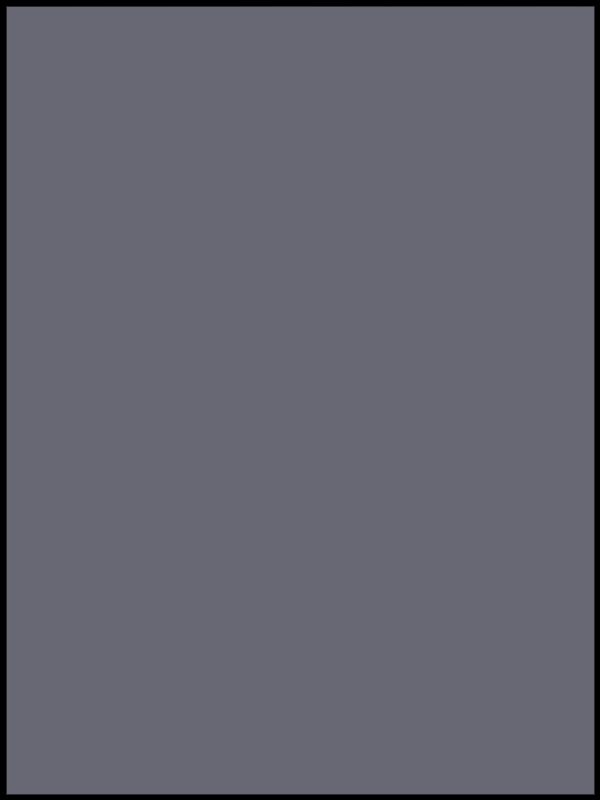 The licenses held by the company ran the gamut, from Marvel and DC to popular athletes to Laverne and Shirley. However, there was one license which the company passed on. It was an independent sci-fi film, from a young director, featuring a cast of largely unknowns. The film? Star Wars. This oversight lead to the end of this toy juggernauts first act. Mego’s loss was Kenner’s gain and the lost market share would never be recovered. 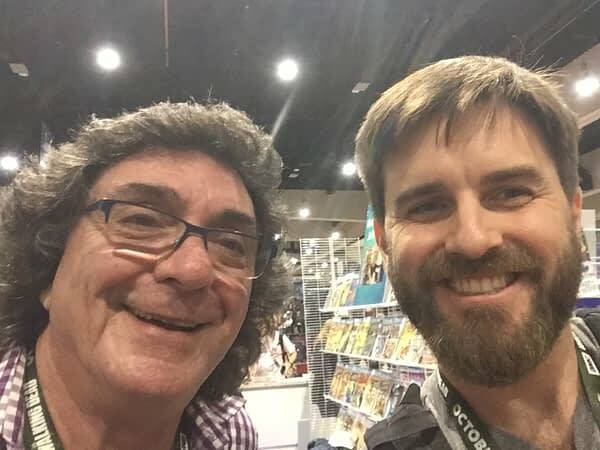 However, America is the land of second acts and Mego’s second act began at San Diego Comic-Con with a panel featuring Mego head Marty Abrams, NY Jets legend Joe Namath, and superfan/figure customizer Doctor Mego. Judging from the near-capacity attendance, Mego never really left the public consciousness. With fans like Doctor Mego reverently creating and customizing Mego figures and accessories to fill the void, and Robot Chicken‘s preferential use of the figures in their show, the Mego figure has been elevated to iconic status, right alongside the PEZ dispenser and Matchbox Car. 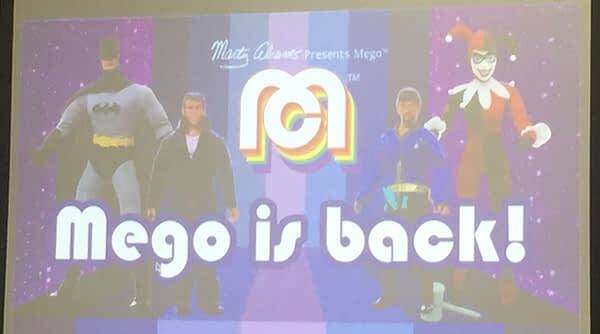 This new generation of Mego figures will hit Target stores on July 29th. Just as Mego 1.0 began with a Joe Namath figure, so to will Mego 2.0. Joining Broadway Joe will be other Mego stalwarts such as Action Jackson and the cast of Star Trek. Filling out this first wave will be new-to-Mego renditions of the cast of Cheers, I Dream of Jeannie, and Married with Children. Fans are sure to be hit with a double dose of nostalgia later this summer. 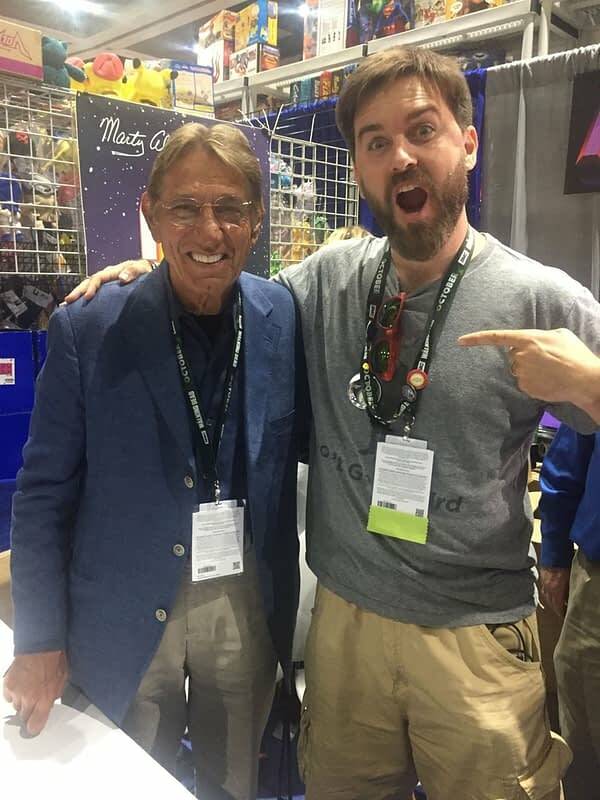 I had a chance to sit down with Marty Abrams, and I couldn’t resist asking him about Star Wars and whether the company is interested in taking a second bite at the apple with a line of Star Wars figures. So, how about it, Hasbro? Care to give us a look at what might have been, and could be today?